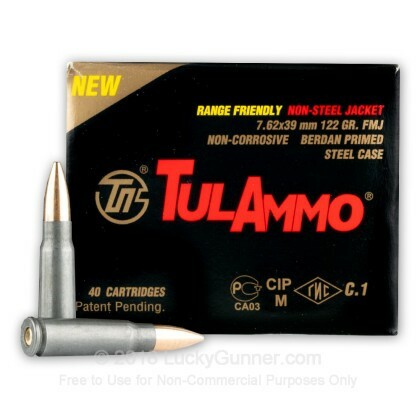 If you've never used steel-cased ammo before, this 7.62x39mm by Tula is a great product to start with. Affordable, reliable, and accurate, this 7.62x39 ammo is assembled using Berdan-primed steel casings that are protected against corrosion via a polymer coating. 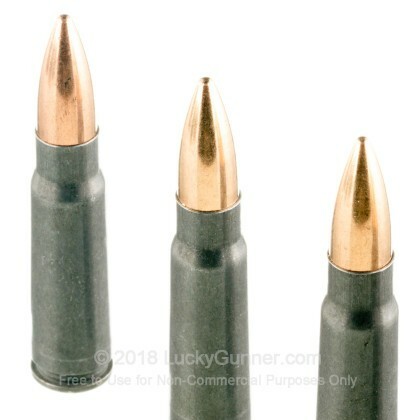 Each casing is fitted with a 122 grain brass-jacketed full metal jacket (FMJ) projectile that is non-magnetic and suitable for ranges where bi-metal jackets are not welcome. 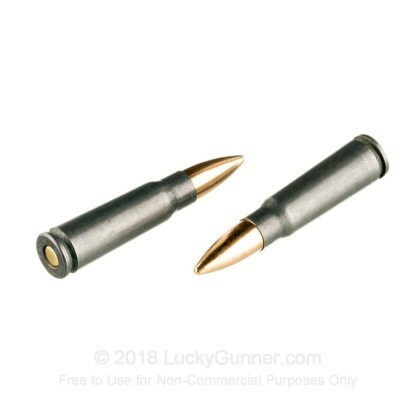 These projectiles have hard brass jackets and carry a muzzle velocity of approximately 2330 fps. These cartridges are made using Tula's 130+ years of experience. The Russian-based company provides ammunition to law-enforcement agencies and regular citizens all over the world. If you are a high-volume shooter who is not interested in reloading, this is a perfect ammo choice for you. 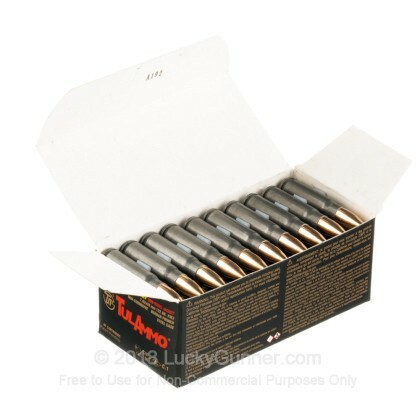 Treat your AK-47 to a day at the range with this 7.62x39mm ammo. Order your 40-round box today! 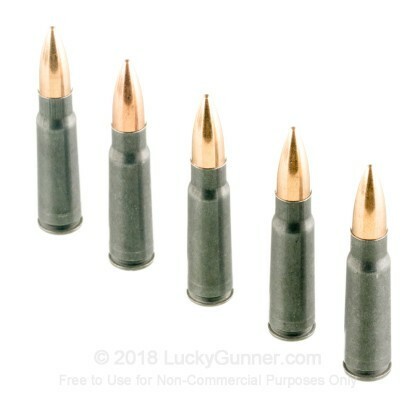 We don't have any reviews yet for this particular 7.62X39 ammo from Tula Cartridge Works. 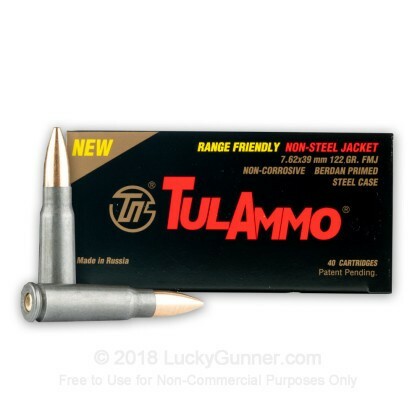 If you'd like to be the first to review this particular 7.62X39 ammo from Tula Cartridge Works, fill out the form below.